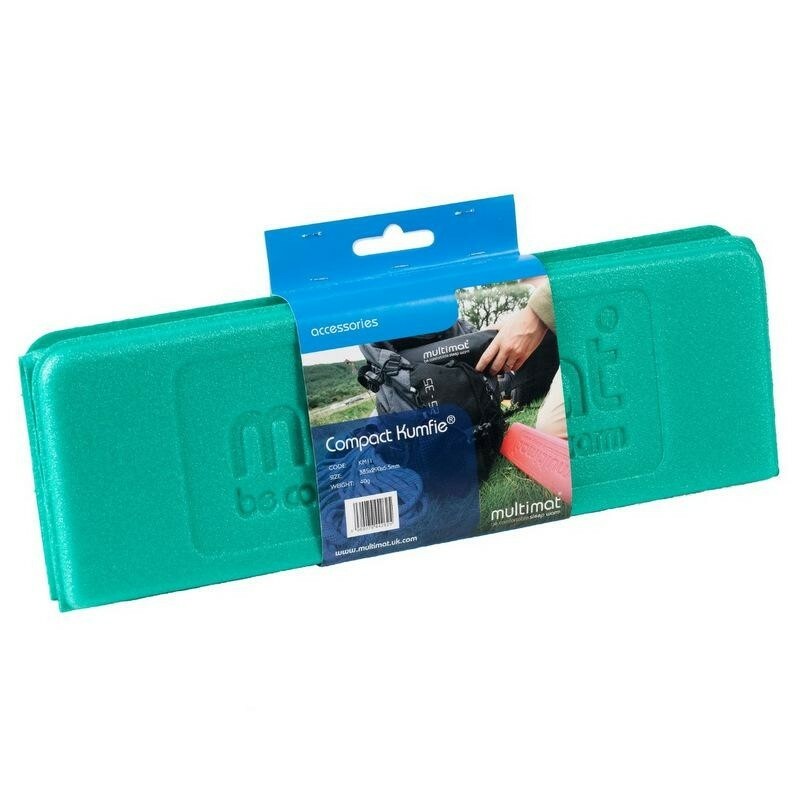 Despite offering an exceptionally compact pack size, the Compact Kumfie folding sit-mat provides a generous open size. Manufactured from top quality polyolefin cross-linked foam the Compact Kumfie offers convenience, durability, comfort, insulation and water resistance. Despite offering an exceptionally compact pack size, the Compact Kumfie folding sit-mat provides a generous open size. Manufactured from top quality polyolefin cross-linked foam the Compact Kumfie offers convenience, durability, comfort, insulation and water resistance. Colours may vary - please let us know in the comments if you have a particular preference.